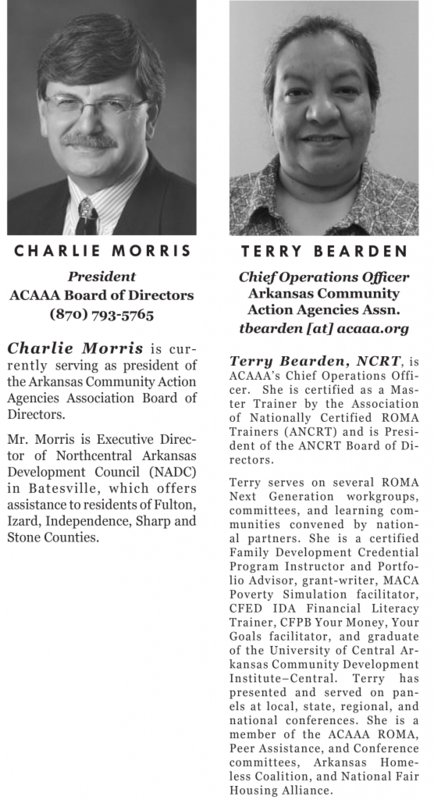 John Moran is ACAAA’s Communications Director. He joined the Association after having spent over a decade previously serving as the Media Coordinator for the Arkansas State Employees Association—invaluable nonprofit-arena training for the art of trying to generate a maximum amount of attention on a minimum amount of budget. 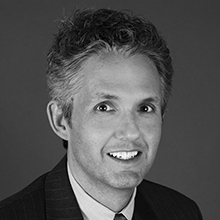 Since joining ACAAA, John has been endeavoring to usher the Association forward into more up-to-date modes of communication while still maintaining the respectfulness and seriousness with which the subject matter of Community Action deserves to be treated. 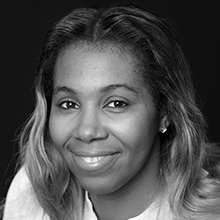 Tamerdis Baker is ACAAA’s Programs & Development Director. Originally from rural Stuttgart Arkansas, she has lived in several countries as well as many states of the U.S. Through her travels, she realized at an early age; her passion for helping others. The diverse cultural experiences and interactions with various backgrounds and personalities, gave way to the tailored approach she exhibits while providing guidance and assistance to others. Tamerdis holds an Associate degree in History and is currently finishing her Bachelor’s at the University of Arkansas at Pine Bluff. She is a certified Family Development Credential Program Instructor and Portfolio Advisor and is in pursuit of her NCRT certification (National Certified ROMA Trainer). While working with many Community Action Agencies, she has committed herself to empowering the impoverished by promoting self-sufficiency and community involvement though ways of communication and compassion.